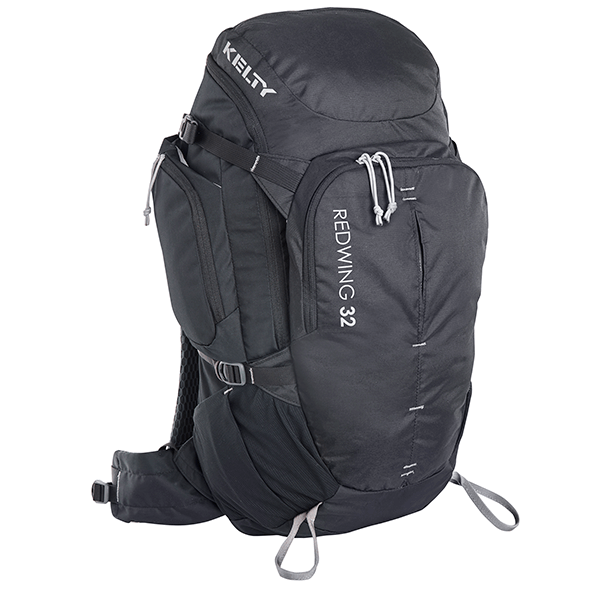 A sized-down version of Kelty’s best-selling Redwing with all the features and organization needed for around-town travel or a day on the trail. 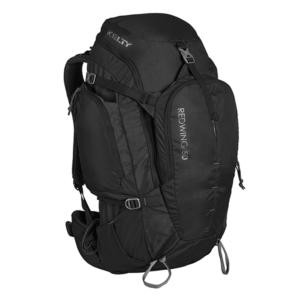 With a full-access U-zipper, the Redwing 32 works both as a top-loader and a panel loader, adding convenience to any adventure. 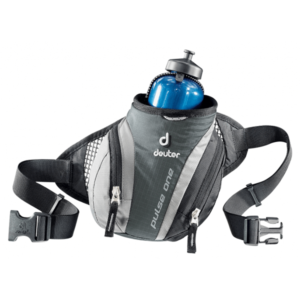 The multi-purpose padded sleeve will protect sensitive items and also doubles as a hydration sleeve. 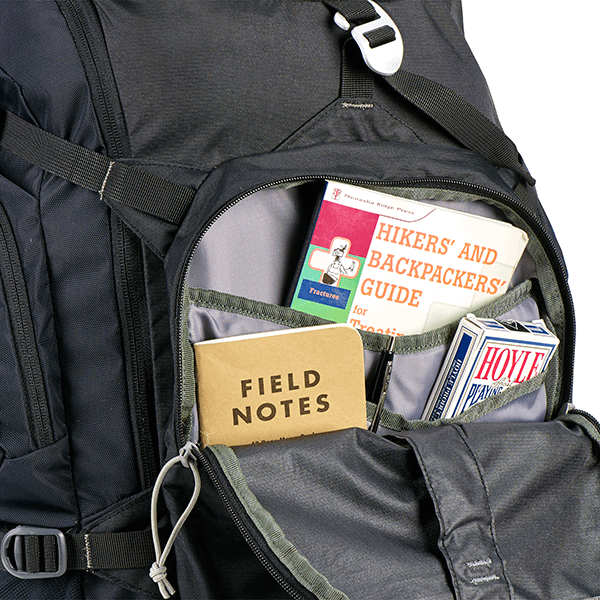 Water bottle pockets and zippered side pockets keep everything you need organized and easy to get to. 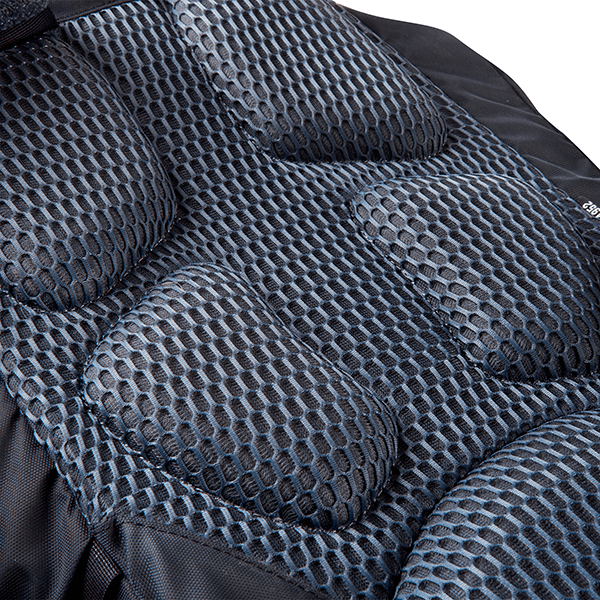 HDPE frame sheet makes up the frame while the dynamic airflow back panel and AirMesh shoulder straps and lumbar pad keep the ventilation going. 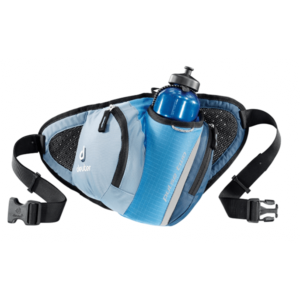 Waist belt can be tucked away when not in use. 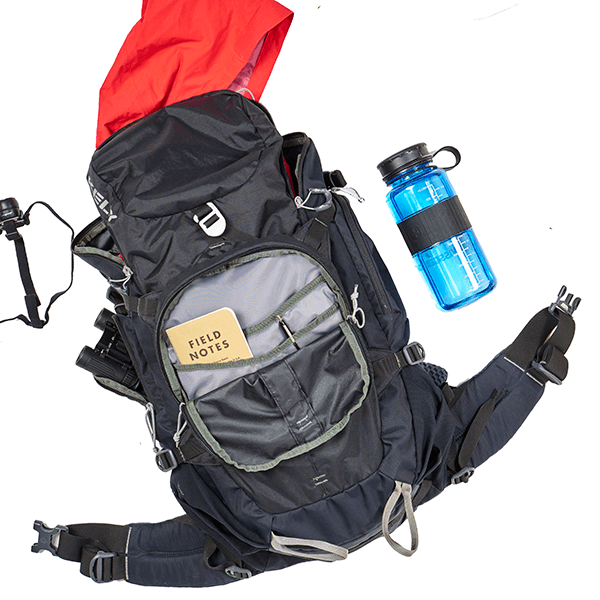 This pack is small but mighty. 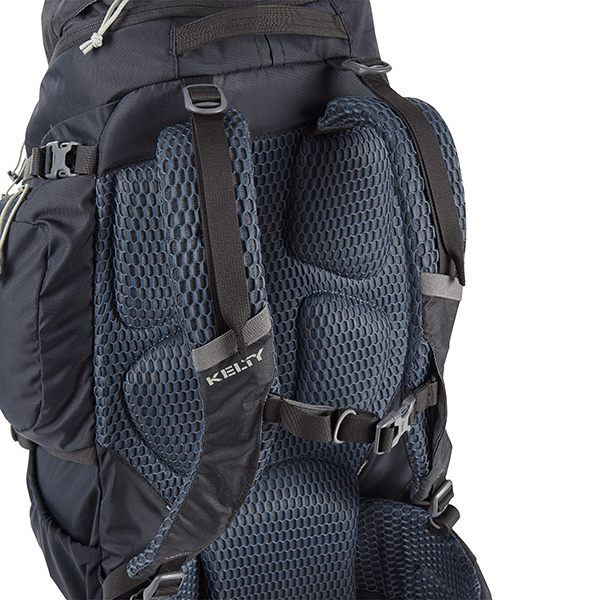 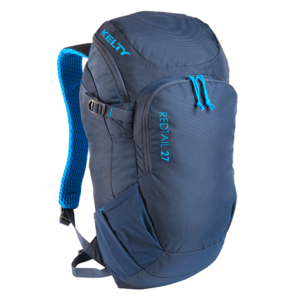 SKU: KEL22615816BK Category: Bags and Backpacks Brands: Kelty.